Like coatings for road construction applications, emulsions can be applied to other surfaces to reduce water intrusion. Emulsions can be applied at lower temperatures than other coatings and can be designed with proper viscosity to adhere to challenging surfaces. These coatings may be applied in a manufacturing complex as part of the process or may be sprayed on location during construction. 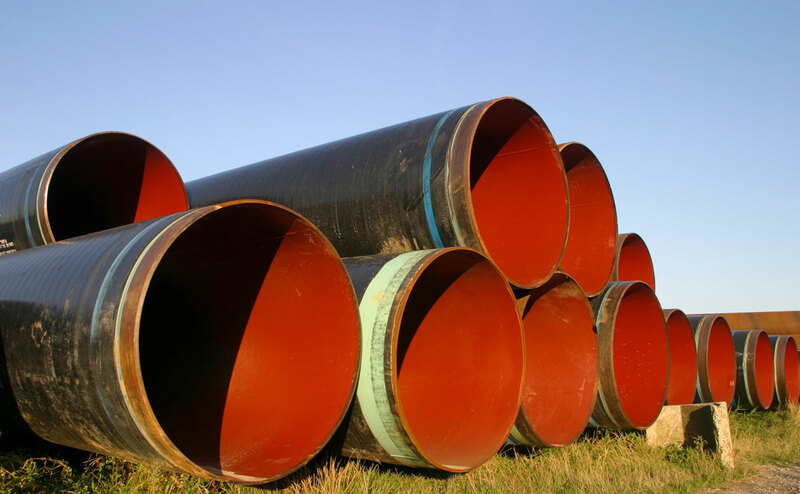 Intersection joints and manhole access points may also be covered in the same process. These emulsions may be modified with polymers and fibers. 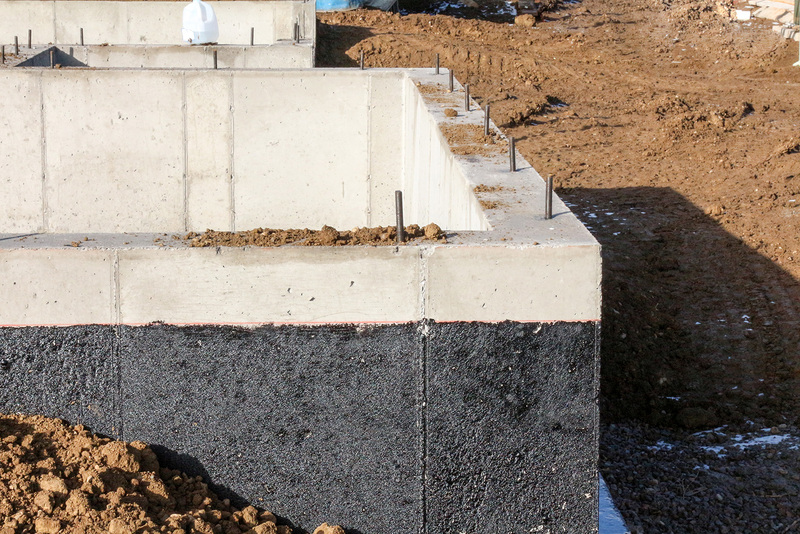 Emulsion basement damp proofing is designed to reduce water damage to building structures. This product is usually applied by a specialized contractor. Many applications are designed to be sprayed directly on the surface. The viscosity of the emulsion has to be carefully designed to remain on a vertical surface. Manufactures can add polymers and fibers to improve the products performance. Basement coatings are typically applied during construction of the foundation which allows easy access to the bare concrete walls. These systems can be combined with French Drains and other similar systems to reduce water damage. After the coating has been applied the area is backfilled. Basement coatings tend to have a long service life and require little maintenance. 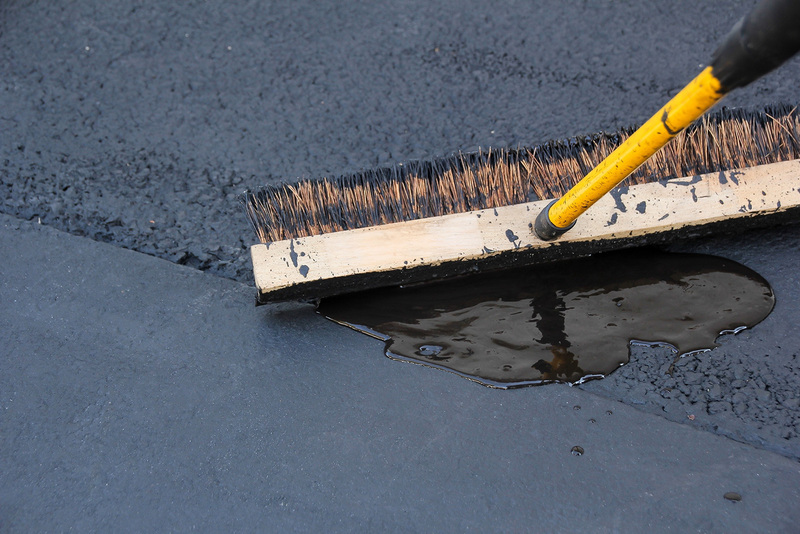 Emulsions can be used as the base for driveway sealers. Some AEMA members manufacture their own driveway sealer, many sell bulk material to driveway sealer specialist. The driveway sealer manufacturer usually adds proprietary ingredients to develop certain properties. The sealer can be designed for spray application or by broom or squeegee. Emulsion based driveway sealers are more environmentally friendly than tar based sealers. Some AEMA members manufacture an emulsion based undercoating used in the automotive and truck industry. Undercoating protects the vehicle from water, chemicals, salt, and road debris. 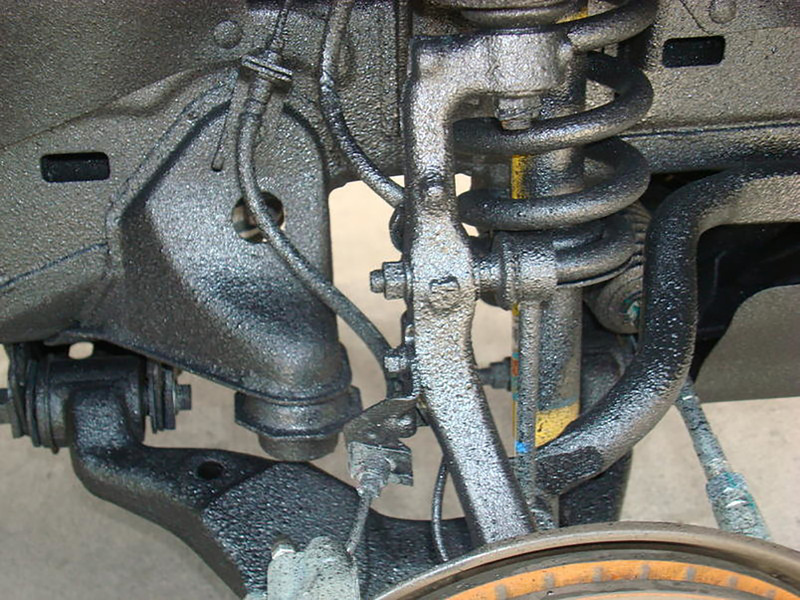 Undercoating can reduce corrosion and rust. It is typically most advantageous to apply an undercoating when the vehicle is new since all the surfaces are clean and dry. Many dealerships offer undercoating as an additional service.